It’s time for another installment of our Ask a Hairstylist series, this time featuring Beverly Hills hairstylist Erin McKay. At the iconic Ramirez Tran Salon, McKay snips, styles, and colors the hair of some of L.A.'s coolest up-and-coming actresses, models, and It girls (including yours truly!). A couple years ago, we launched a series on Byrdie called Ask a Hairstylist, in which every month, stylist to the stars and Dove ambassador Mark Townsend answered readers' burning inquiries, from how to break up with your hairdresser to the best haircuts for lazy people who hate styling. We loved this ongoing conversation between reader and stylist, so recently, we decided to bring it back—but this time with a new hair guru every month. Last week, we posted in Byrdie's private Facebook group The Beauty Line (are you a member yet? ), asking readers to tell us their most urgent hair-related Qs for L.A.
stylist Erin McKay at Ramirez Tran Salon to A. A lovely Beauty Liner named McKenzie was quick to request that McKay demo her favorite low-maintenance hairstyles. So that's exactly what she did. 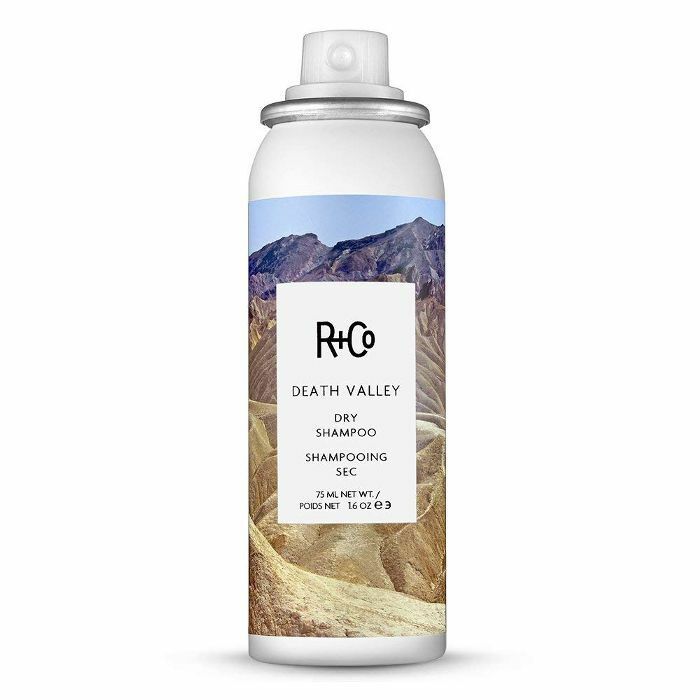 The following three looks can be done "on any hair texture, clean or dirty, in less than five—dry shampoo recommended," McKay says. "Don't be afraid to wear all of these looks a little messy. It always looks sexier and more effortless." Read on to learn how to re-create a top L.A. stylist's three fav easy hair looks. "This is the best way to make your next-day hair look cute and polished," McKay says. 1. Pick your favorite part. McKay loves a center part but encourages you to separate the hair wherever you think is most flattering for your face. 2. Pull the hair back into a low pony and wrap it up in with your favorite hair tie. "Easy," says McKay. "Just remember the way to make it look well done is to wrap a piece of hair around the hair tie to cover it up." Grab a small piece of hair from under the pony, wrap it around the hair tie, and use a bobby pin to secure the hair in place. 3. Finally, mess your pony up a bit. McKay applied some Oribe texture spray to make it big and bed head–esque. So simple, but so effective when you want to do the least with your hair. "Bangs not sitting right? No volume? No problem," says McKay. 1. Use your index fingers to grab the section of hair starting at the outer corners of your eyes. 2. Use a small rubber band to gather it back into a high half-pony. 3. Pull pieces of hair out around your face to soften the look around your hairline. 4. Wrap a piece of hair around the rubber band and secure with a bobby pin to make it look more polished. McKay calls this "a quick way to sweeten up your style." 1. Gather your hair into a low(ish) half-ponytail. 2. Secure it with a small rubber band, but leave one inch of space between the pony and your head. 3. Separate the hair between your scalp and the rubber band in half. 4. Place two fingers between that separation, and then grab the pony and pull it through. 5. "Keep this one nice and loose," McKay says. Pull all the hair on the crown of your head down with your fingers and loosen everything to lay nice and low. "Think romantic," she says. Pull out some pieces around your face to soften the look even more. Shop some of McKay's favorite styling products below! 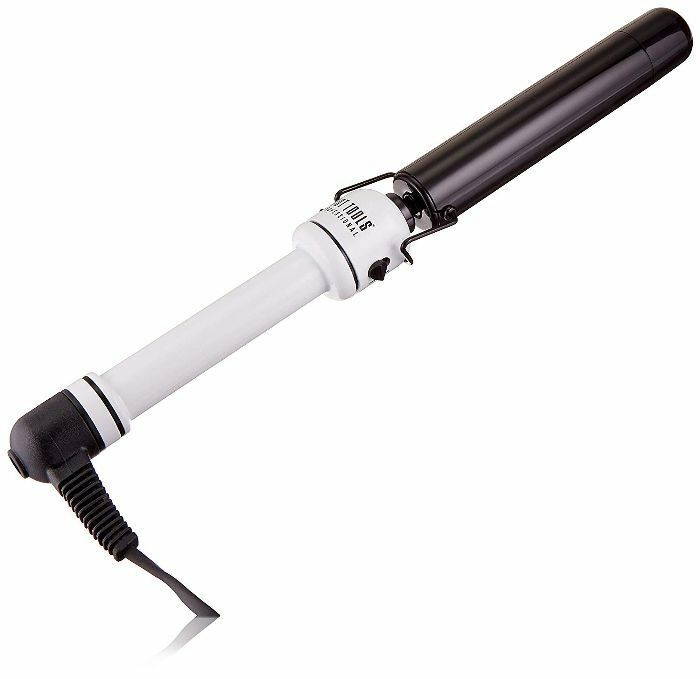 This is McKay's go-to styling wand for creating perfectly undone waves. No product creates a bed head effect like Oribe's iconic dry texturizer. 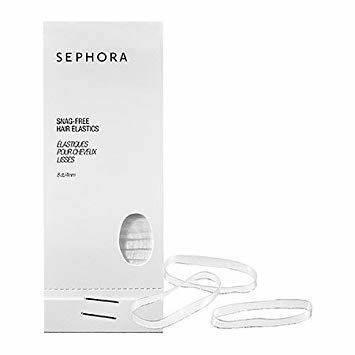 These little snag-free hair bands are exactly what you need to create your low-maintenance styles. 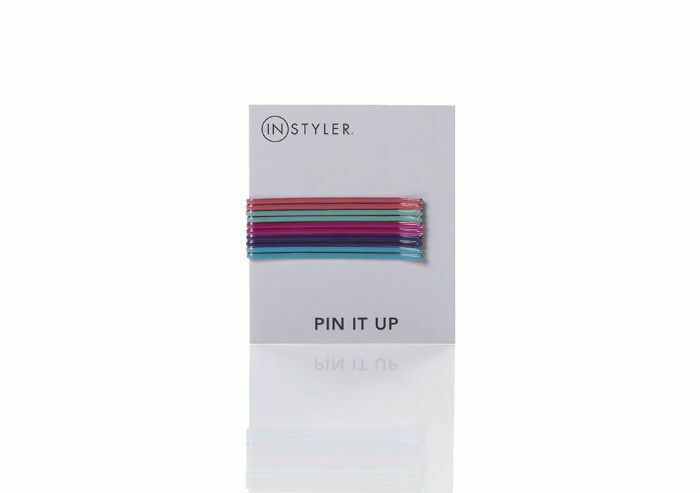 A simple way to make your hairstyle look pretty and polished with literally zero effort is embellishing it with a couple cute bobby pins, like these colorful little guys from InStyler. Volume and texture are key for these effortless looks, so McKay always loads up on dry shampoo. Be sure to follow Erin McKay on Instagram for more hair inspo!